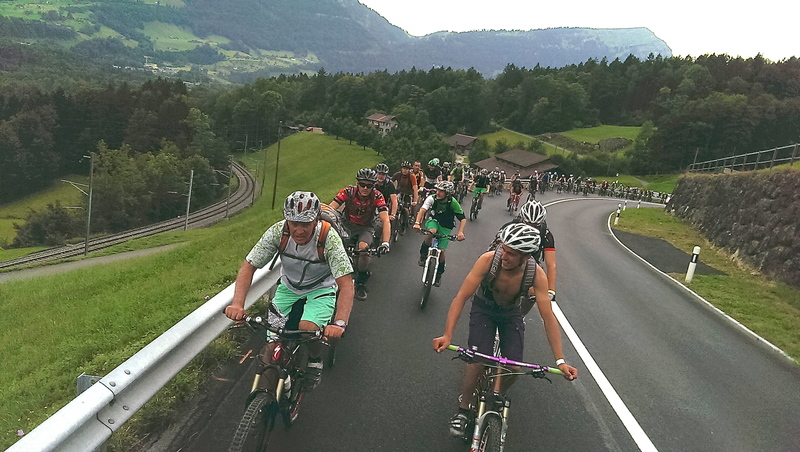 bike sportive taking place in the Cantons of Zug and Schwyz, Switzerland. Steinerberg directly up to the Wildspitz. pointed back to Unterägeri. 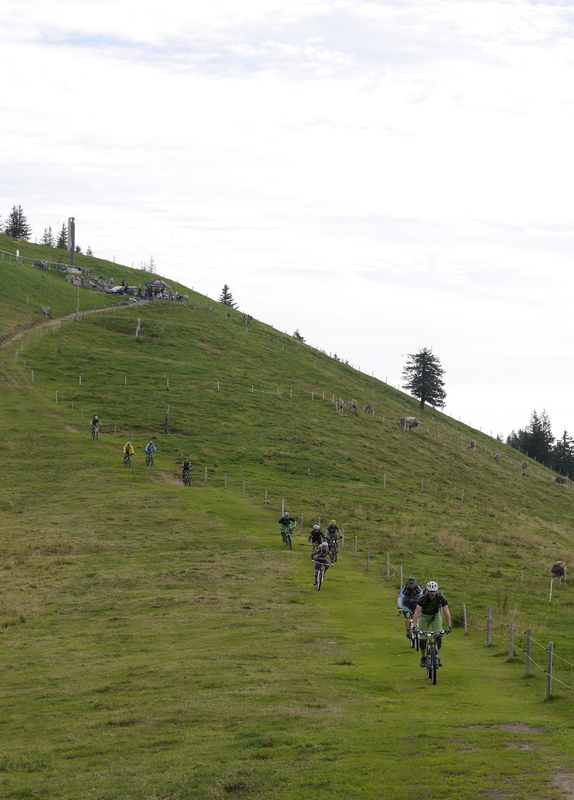 This gives about 60km and just over 3000Hm. Take a look at the photos from Adam Lidgate of the fun that was had by all.